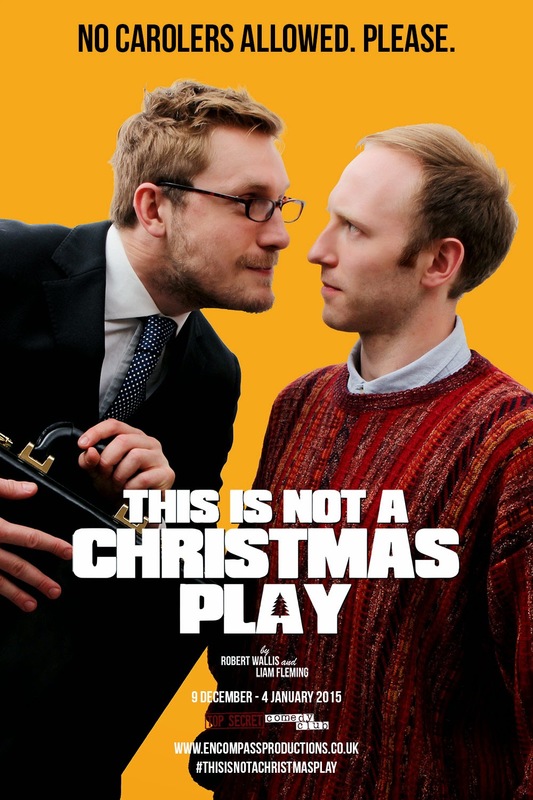 A farcical tribute to the festive season without shoving eggnog down your throat, this is the ultimate alternative Christmas story! 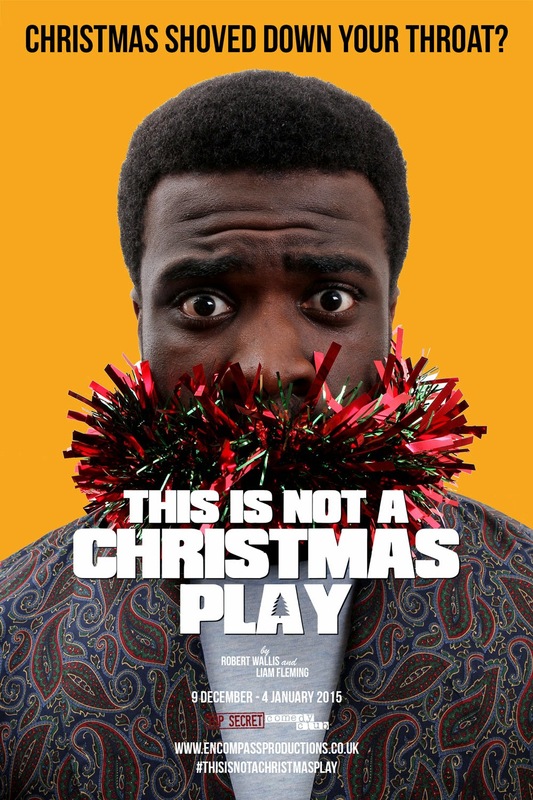 This is Not a Christmas Play is a story about friendship on the most famous day of the year but without all the clichés of the Christmas season. 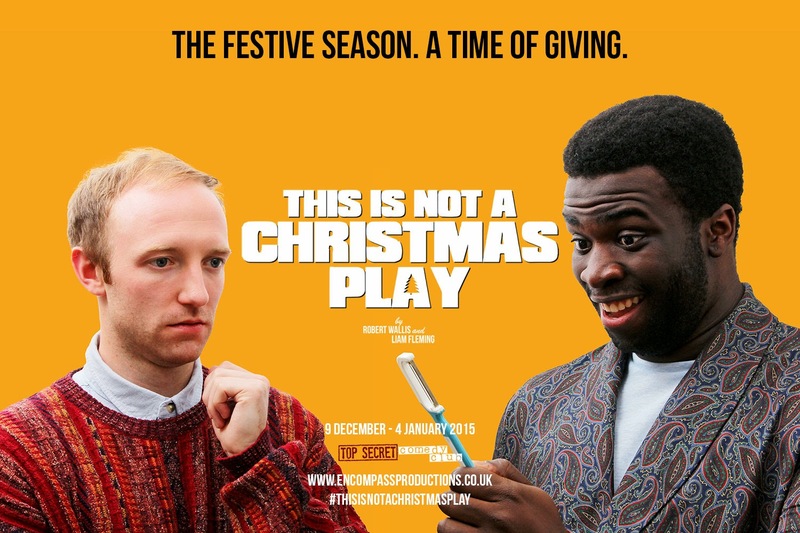 Funny and heartfelt, the play takes us through a few hours in the life of one stressed individual and his well-meaning friend as Christmas is forced upon them in more ways than one! Encompass are a London-based theatre and production company that have been making bold and visually arresting new work since 2010. They explore the psychological and emotional, drawing from cinematic influences to tell stories through heightened reality. Their mission: to challenge, move and entertain. 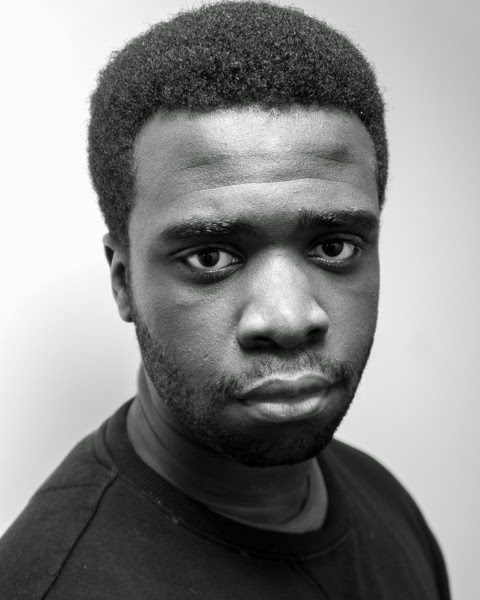 Jordan trained with Chickenshed Theatre and Fourth Monkey Theatre Company (London & Edinburgh) . 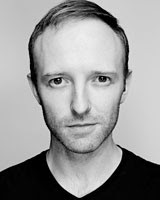 His latest credits include Yang Sun in The Good Person Of Szechwan (Trinity Buoy Wharf) Arthur Philip in Our Country's Good (Trinity Buoy Wharf) Long John Silver in Treasure Island (The Space/Ed Fringe) Rupert in Can’t Stay Away/Harlequin's 22 Misfortunes (The Space/Ed Fringe). 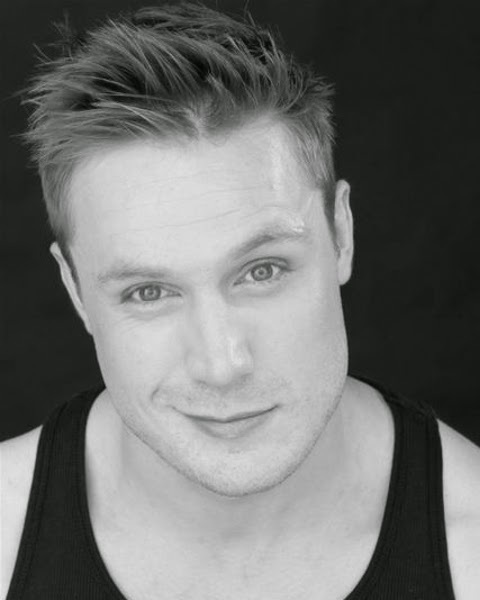 other credits include Joe in Come On Down To My Kitchen, Sexisto in Lysistrata (Chickenshed Studio Theatre) Philip/Freddy in Noises Off, Oberon Fairy in Shakespeare’s Island (Rayne Theatre), James in Sniper (Take Courage Theatre). 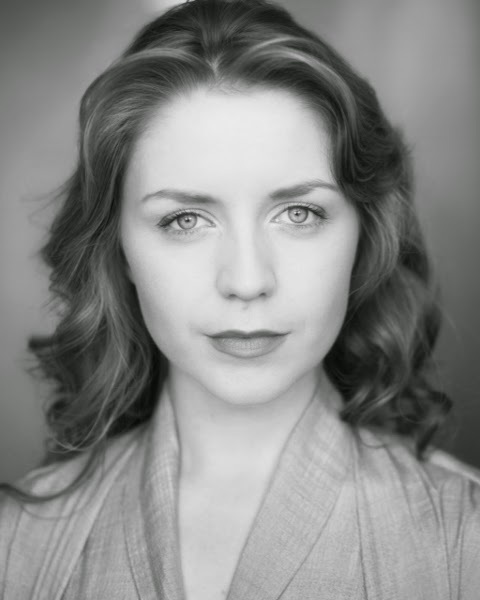 Alice trained at National Youth Theatre, Bristol Old Vic Youth Theatre, and graduated from Birmingham School of Acting last year. Latest credits include Miranda in Tempestory (The Tempest) Birmingham Rep/Hotel Theatro at the International Classical Theatre Festival Almagro and The Cherry Orchard (Dog Orange Theatre). 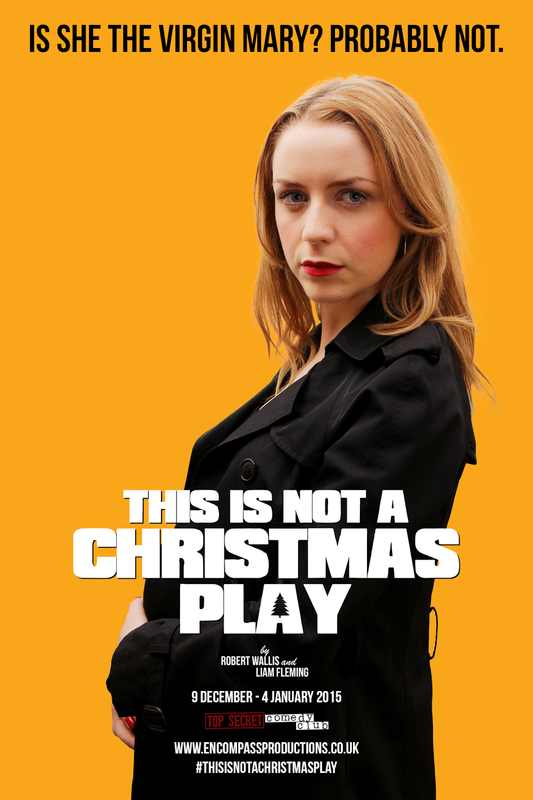 Credits include 100 Word Plays and Foot/Mouth (Soho Theatre), Merry War (Birmingham Rep/Hotel Theatro). Film credits include Girl in Black Pond, lead in She Moved Through The Fair feature film (Pendennis/Makinov Films), lead in Inchbald (Cavendish Fante Picture Company). 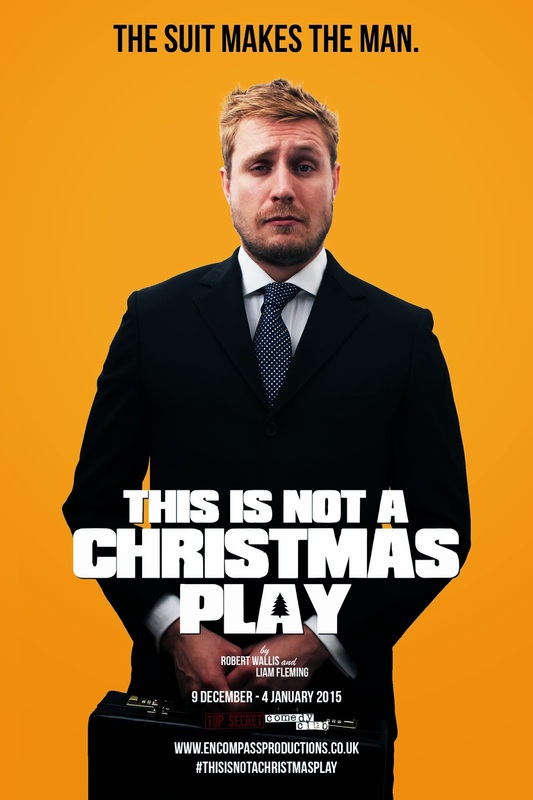 James graduated Goldsmiths College in 2009 with a BA (Hons) Drama and Theatre. 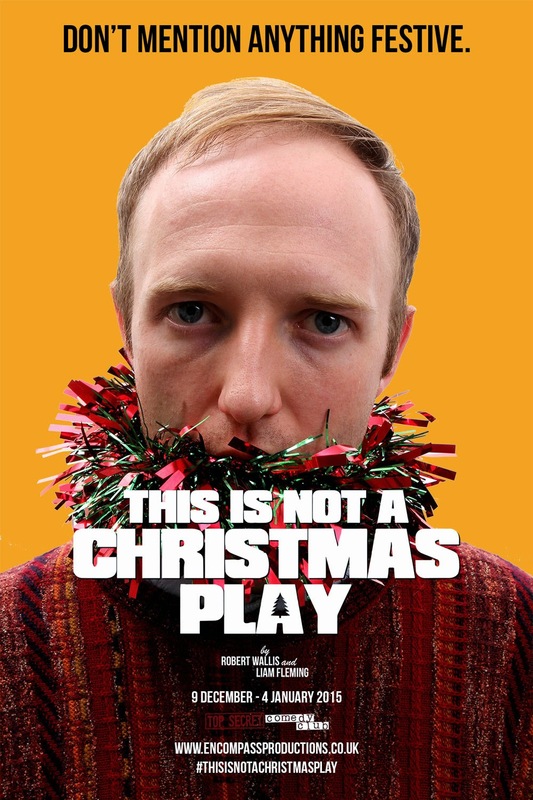 He has enjoyed an extensive theatre career starring at the National Theatre, Soho Theatre and Riverside Studios. Also he is a experienced voiceover artist working frequently for Big Finish on their Doctor Who, Dark Shadows and Dorian Gray series. He is also a trained screen and stage fighter, past work includes The Roual Opera House, Warner Brothers, Universal studios and Marvel Studios. 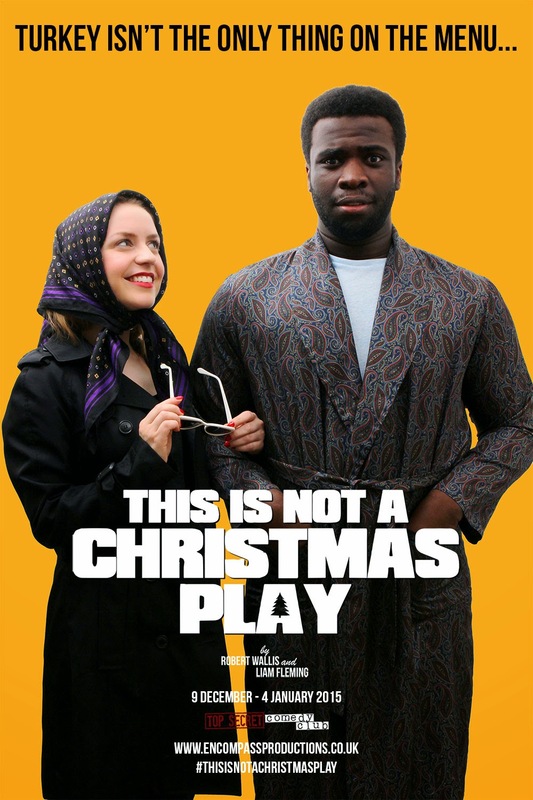 THIS IS NOT A CHRISTMAS PLAY NOW PLAYING! - NEW TRAILER AND ARTWORK! "A highly dramatic show with big ideas. Encompass are ones to watch." "Raw, edgy, with distinctive eloquent performances. Terrific direction...this is real theatre."